Join our Community of Light! 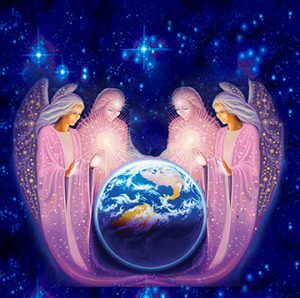 JOIN our Community of Lightbearers so you can receive DISCOUNTS & FREEBIES, while supporting the Ascension of Violet Souls across the planet through our Global Healing Mission and the Sacred Destiny we were called to Earth to fulfill. For a minimum of $33 monthly, you can receive all sessions with Aurora Juliana Ariel PhD at 1/2 price, attend our monthly Global Healing Forum FREE!!! !, receive each Global Healing Forum and Activations FREE to build your library, discounts on our Sacred Alchemist Sacred Destiny Tours & and Retreats and a host of other events! All you need to do is click on the Community of Lightbearers discounts each time or mention you are member when signing up for events or sessions. This is a Sacred Calling where you enter a Co-Created Destiny with the Divine Sponsors of our Global Healing Mission to help anchor Heaven on Earth, end the Reign of Darkness and Birth a Golden Age of Light. It is a Grand Opportunity to support the positive planetary change underway through this Divinely Sponsored Mission. are reaching everyone they are meant for! Your Generosity is Greatly Appreciated! 100% goes to Our Global Healing Mission!